For real. 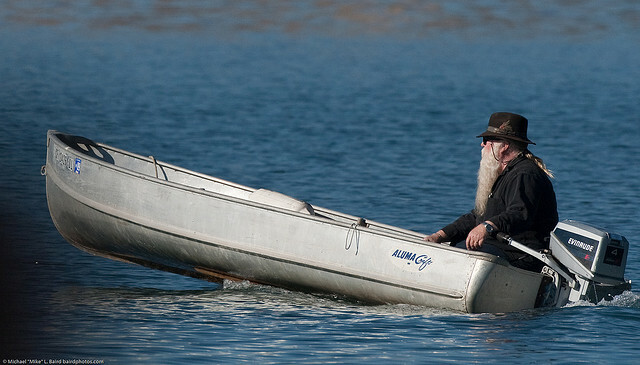 A local paparazzi wannabe caught Santa off guard outside the shore of New Zealand. -So what? I took the boat for a ride and lost sight of where I was. Jesus Christ, I`m still on earth! Xmas isn`t until Friday, says Santa and tells the journalist to piss off. -Yes, you heard right. Go f*#k yourself!